So my favourite single by KoRn in this five year period we’re covering is the first single off the experiment dubstep/metal album, The Path of Totality. I can’t believe this album is five years old now. Anyhoo, so while this was the first single off the album, it wasn’t the “main” single, that honour goes to “Narcissistic Cannibal” which you may remember got to #61 on this list. For me though, this is a far stronger song, not only does it sound heavier than “Narcissistic Cannibal”, but I also think the dubstep sounds better too. I’ve never personally understood why the other song was either promoted more, or “preferred” per se, but nevermind. 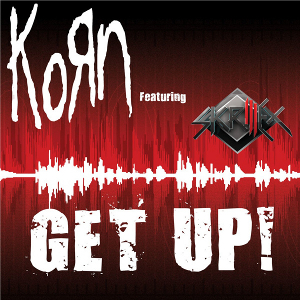 If there’s one song in my opinion that you need to listen to when it comes to the very debatable dubstep/metal album by KoRn, it’s this one. I personally loved that album, but it’s really one of those things – you need to hear it yourself to make your own judgement on it. If you missed #29 go here.